The Princess of Wales was known for her sense of style and that didn’t change during her pregnancies. 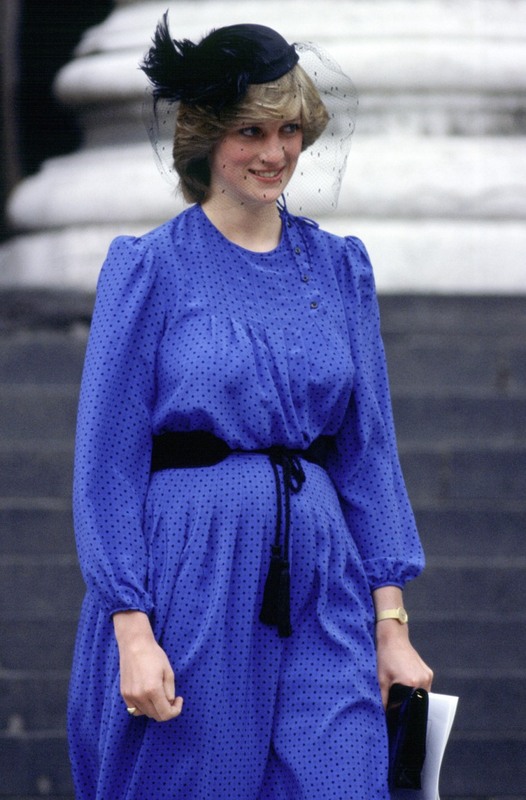 From William to Harry, Princess Diana continued wearing stunning looks while sporting her baby bumps. There have been many comparisons made between Princess Diana and Duchess Kate, including their fashion sense. From these photos, it's clear the Princess of Wales did not lose her sense of style during her pregnancies with her two sons. We'll just have to wait and see if the Duchess of Cambridge does the same! 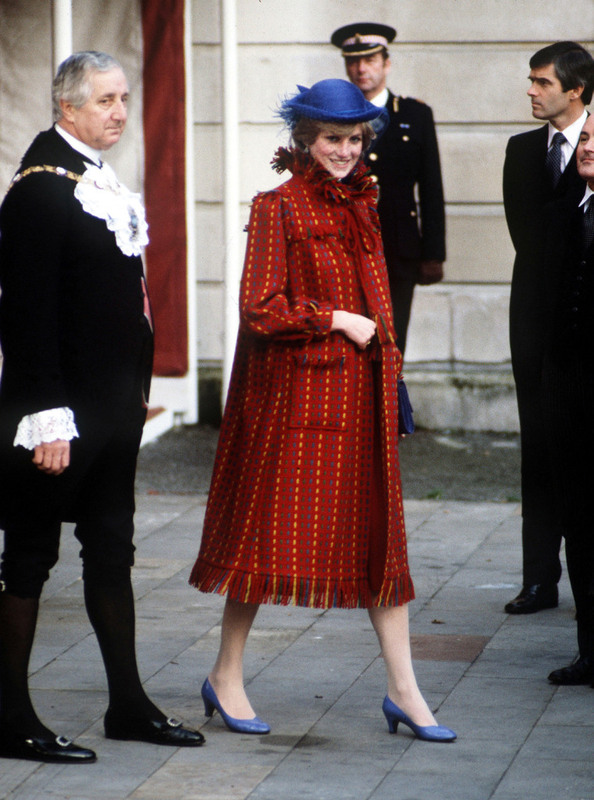 On the day she announced she was pregnant with her first child (who grew up to be Prince William), the Princess of Wales wore a coat by Bellville Sassoon and hat by John Boyd. While pregnant with William, the Princess of Wales visited the Scilly Isles wearing a maternity gown by famed designer Catherine Walker. Princess Diana at the Guards Polo Club in Windsor wearing a maternity dress by Catherine Walker during her first pregnancy. 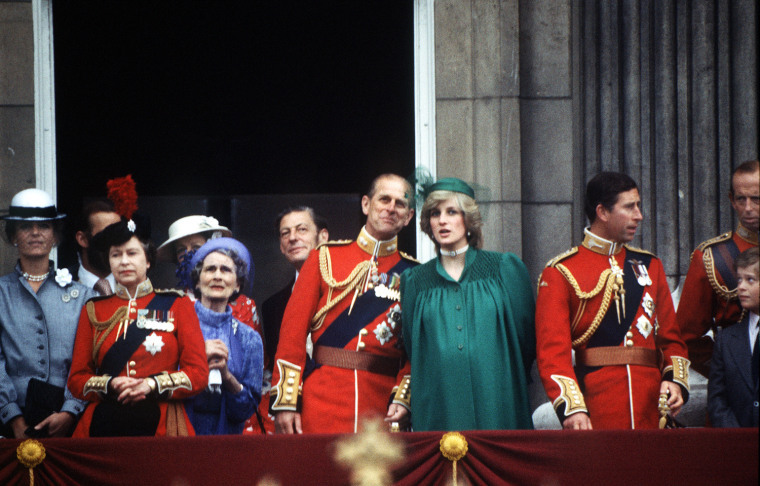 On the balcony of Buckingham Palace with the queen and other members of the royal family, Princess Diana, pregnant with her first son, stands out in her green gown for the Trooping of the Colour. 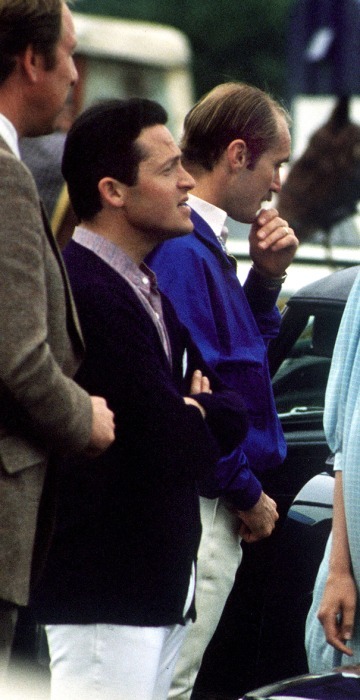 Princess Diana walks with Sarah Ferguson at Windsor Polo while pregnant with Prince William. Little more than a month after Prince William's birth, Princess Diana attended a service of commemoration for the Falklands War. She was still wearing maternity clothes, but who can tell? 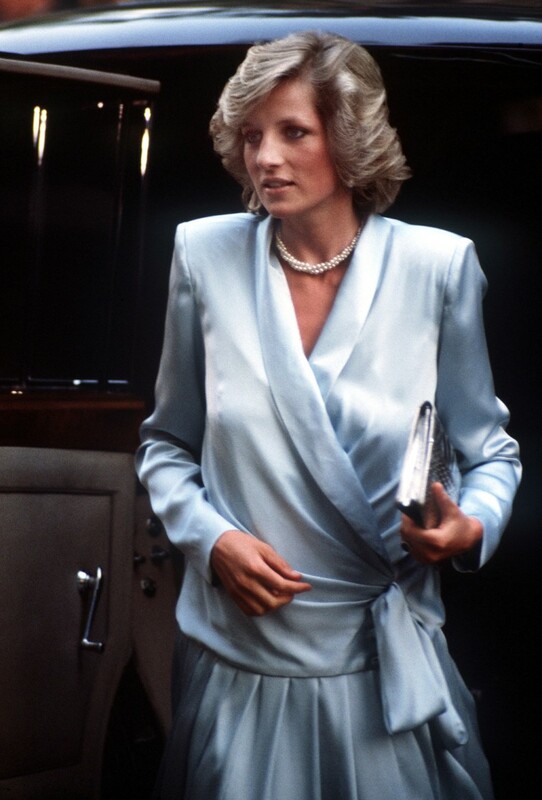 Arriving for a movie premiere in London, Princess Diana looked stunning in a gown by Catherine Walker while pregnant with her second son, Harry. 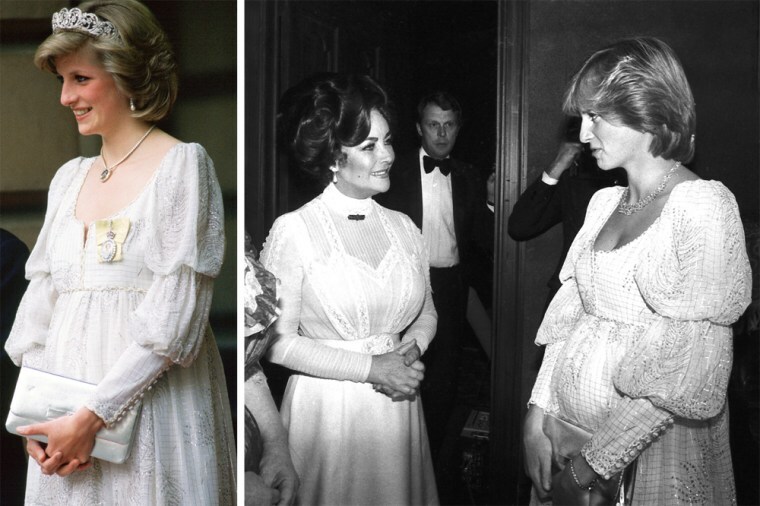 In the left photo, Princess Diana wears a maternity dress with the Spencer family tiara, royal family orders and a diamond necklace in the shape of the Prince of Wales feathers during her second pregnancy. 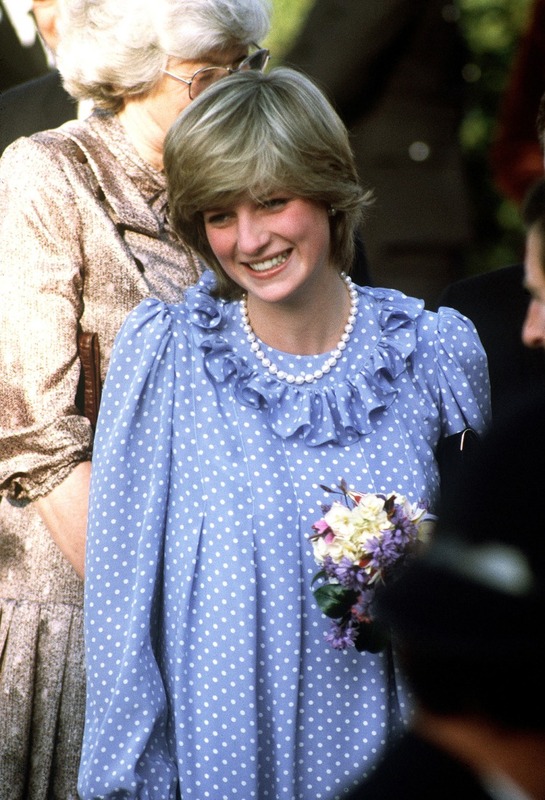 She originally wore the dress while pregnant with William in 1982, as pictured on the right.